SIFFTR – You might just learn something. You might just learn something. SIFFTR. 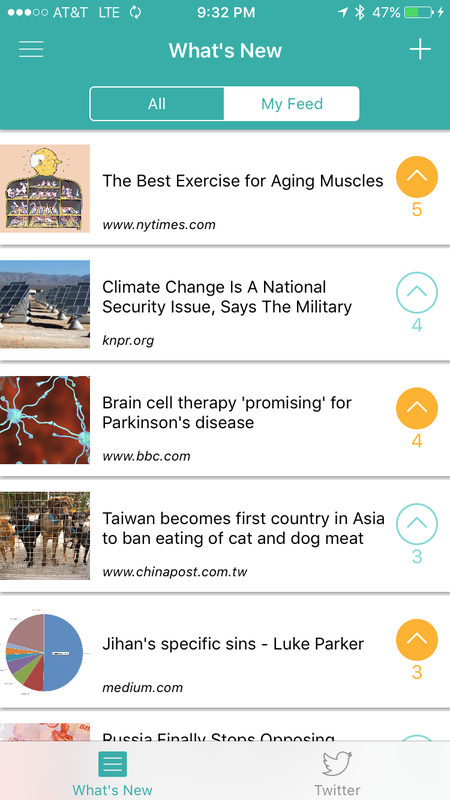 The fastest, most efficient way to find information and keep up to date on the topics that interest you the most. Coming soon to the App Store. 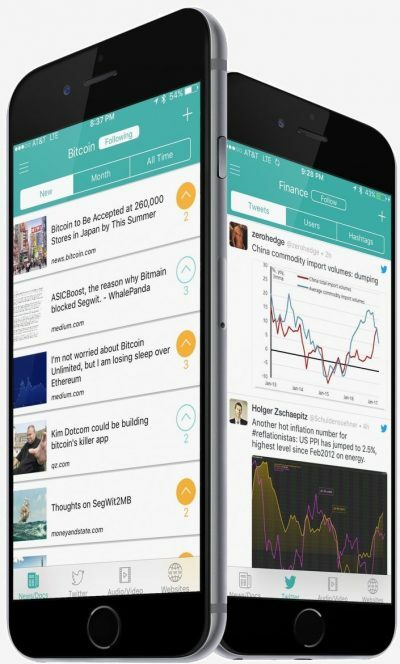 Whether broad topics like Finance or Politics, or more specific like Bitcoin or Apple, SIFFTR presents links to information that its community believes to be important, all organized in a way that is efficient and easy to navigate. 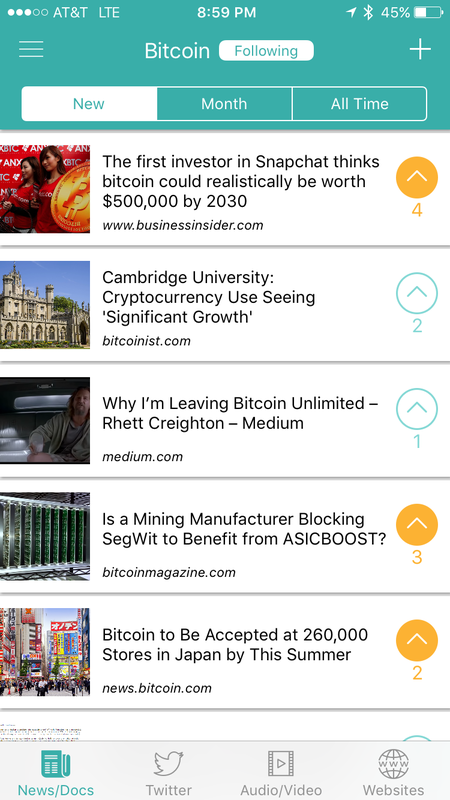 More topics forthcoming in v2.0. 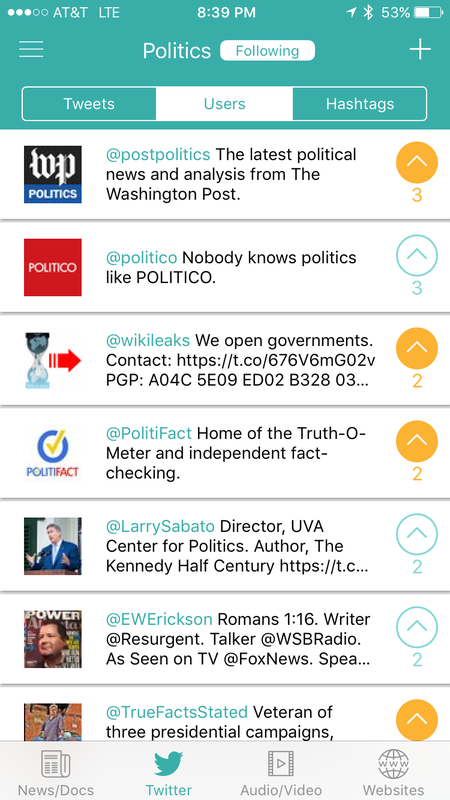 Quickly view information on followed topics within neatly defined categories. Looking for the most important news, the best video or the highest ranked websites on a given topic? Let SIFFTR help. Find an obscure news article? Know of a useful blog that hasn’t gone mainstream? Share it at SIFFTR so that other users can benefit from your find. Read a link or view a video you enjoyed and think others should know about? Tap the “up” arrow and help bring the best items to everyone’s attention while also saving it to your “upvotes” for viewing at a later time. 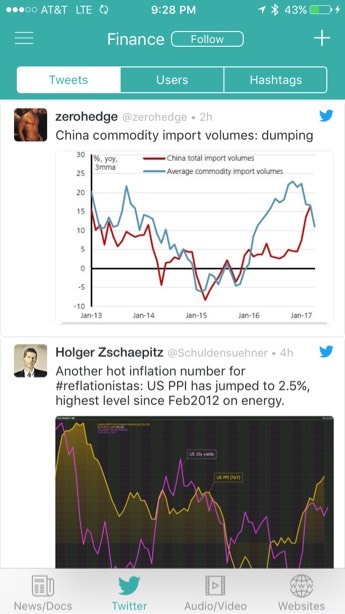 Using our algorithms, SIFFTR presents the most important and timely tweets on your favorite topic. 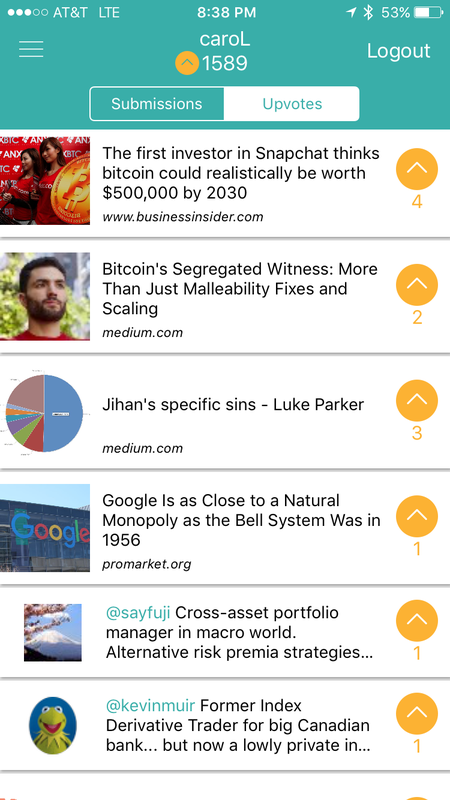 Also, quickly view timelines of those users voted by our community as the thought-leaders and the best sources of information within each topic. By submitting and voting for links that others find useful, earn points to increase your overall score and show your prowess. 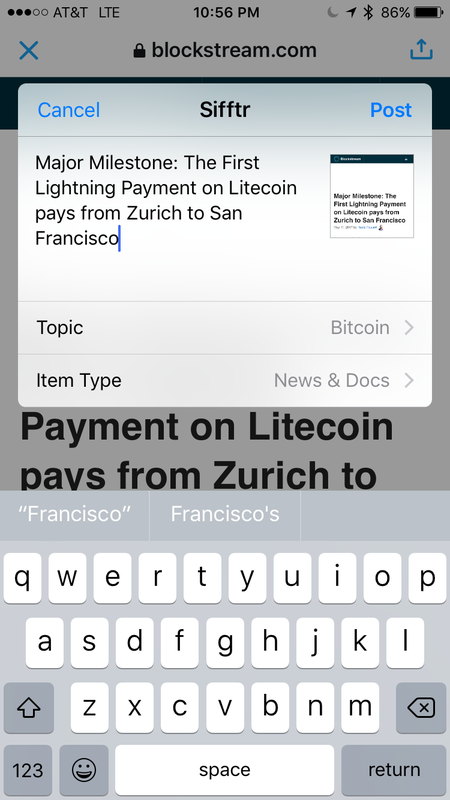 Use our iOS share extension to easily submit links you find across the web or within certain apps. Check back for the latest updates and information from the SIFFTR team! SIFFTR app is coming soon to the App Store! Have a suggestion? Enjoy finding new things across the web and want to help out? Want to chat about how to create an app with no technological background?! Send us a message!